I’d like to thank Daisy® Sour Cream for sponsoring this post. 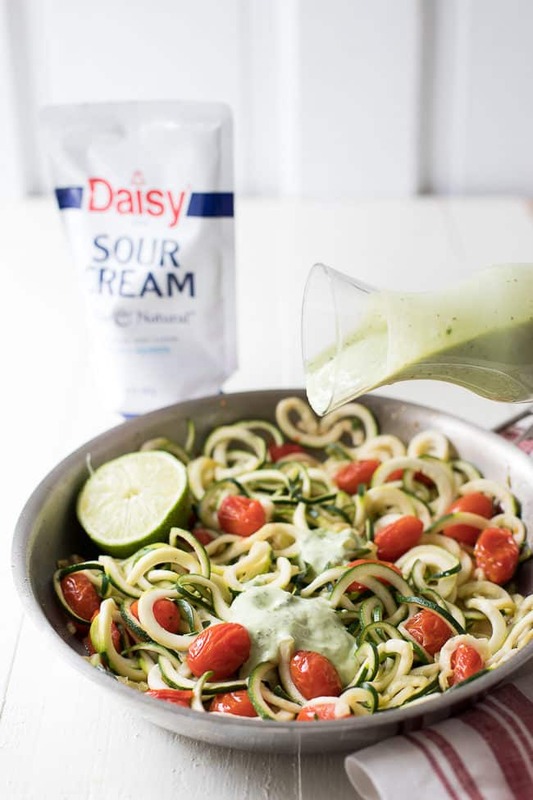 I love twirling those delicious zucchini noodles around my fork, and this incredible avocado-cilantro sauce is made using one really special ingredient that brings so much flavor and creaminess—Daisy sour cream! When summertime rolls around I’m more than eager to switch gears in the kitchen to focus on utilizing all of the delicious, fresh vegetables available from my garden and our local farmer’s market. 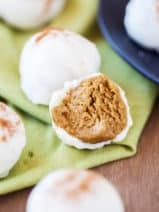 This recipe is one that I made several times last summer! Also, I have to say, I’m really in love with Daisy® Squeeze. 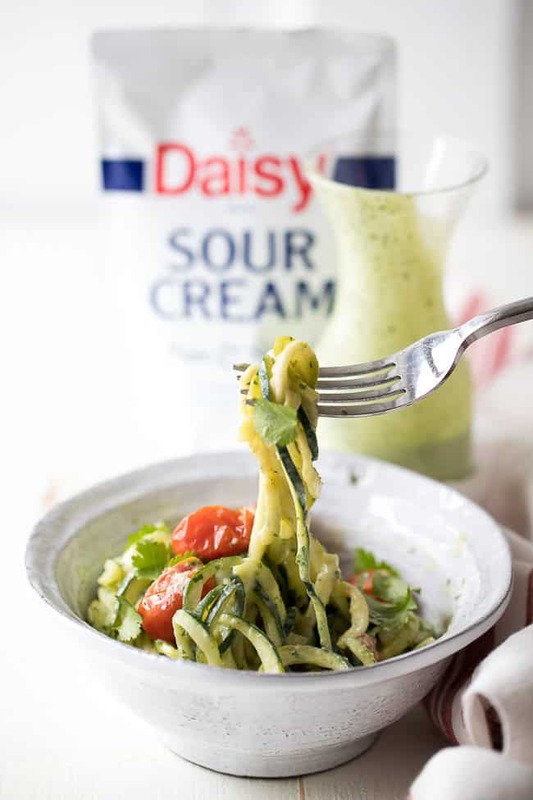 Whether I’m using sour cream in a recipe or just adding a dollop of Daisy on top of my plated serving, the convenience of squeezing makes all the difference! I am in favor of not having to dirty a spoon every time I want some sour cream, and I find that the squeeze bottle makes adding sour cream to measuring cups such a breeze. 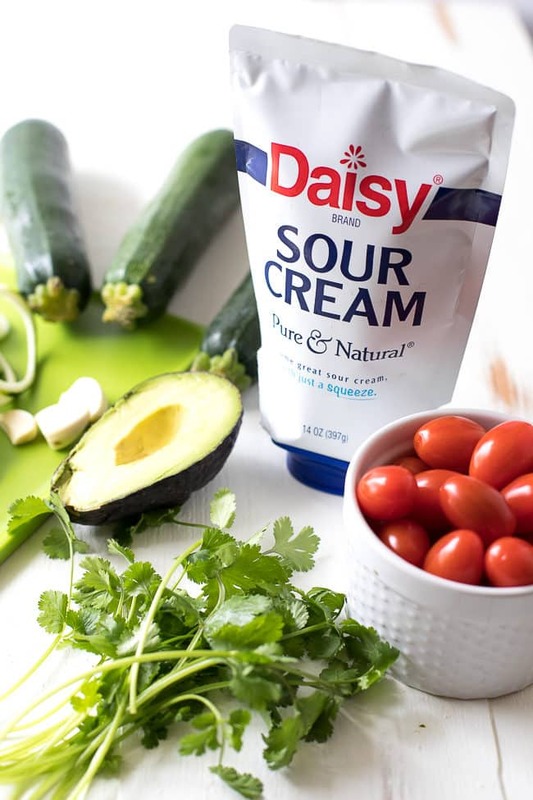 I love using sour cream to create creamy sauces and dressings, and I always choose Daisy sour cream because of it’s delicious, fresh taste and simple ingredients list. 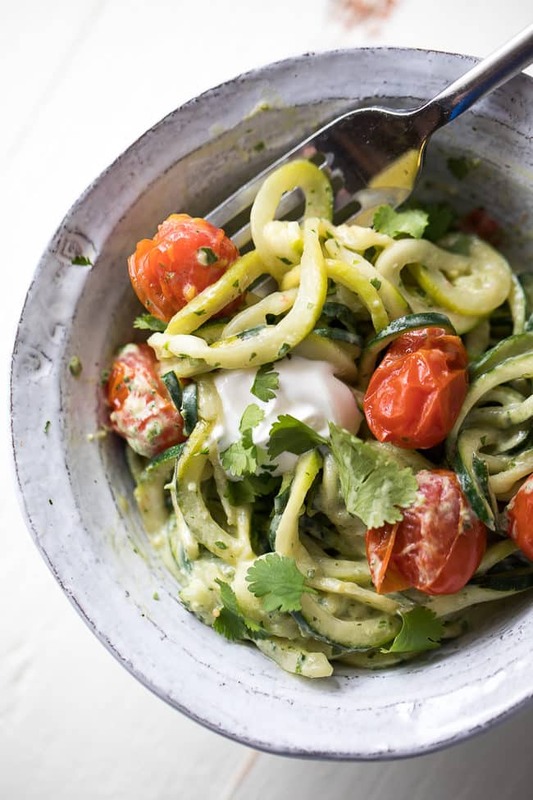 The sauce I’m using in these creamy avocado-cilantro zoodles could easily double as a yummy salad dressing. You may need to add a bit more water to create a more pourable dressing. You know, speaking of Daisy, whoever wrote that brilliant Daisy jingle, because I do get a certain satisfaction every time I do a dollop of Daisy! 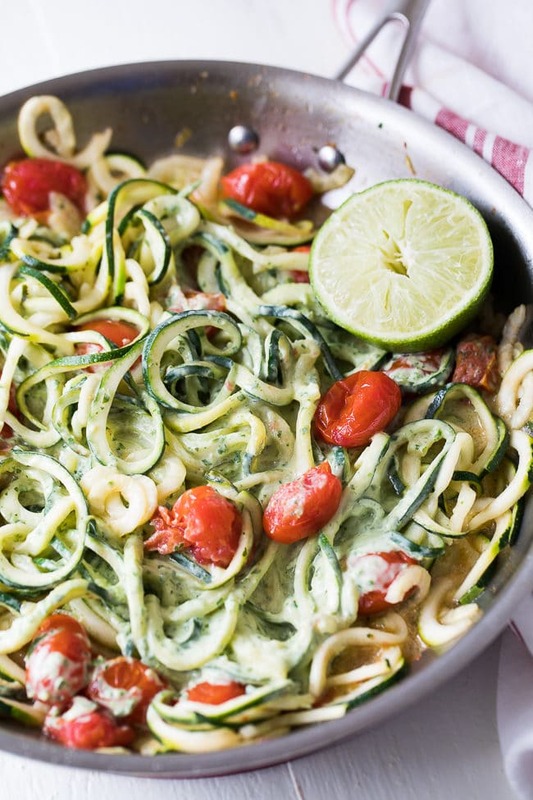 I love using zucchini noodles in this dish because it’s so seasonal, light and fresh. However, whole wheat pasta would also taste really great. 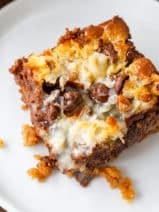 You could also add shredded rotisserie chicken to the dish if you’re looking for something a bit more hearty. There’s just something fun about having that bottle of Daisy Squeeze on the table during family dinners. 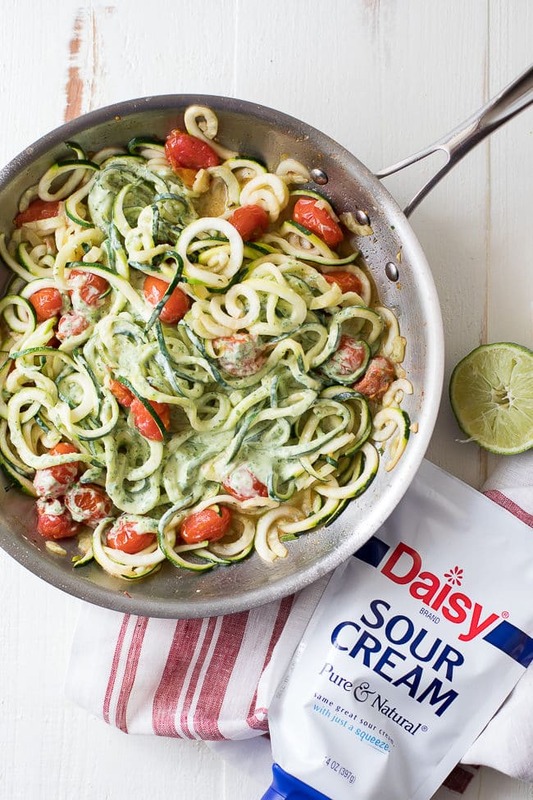 That extra little dollop of Daisy on top makes good food taste even better, and yes, you should totally add a little extra sour cream and cilantro to the top of these creamy and scrumptious avocado-cilantro zoodles, too. 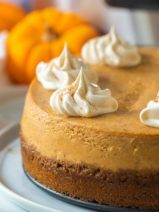 I hope you love this dish as much as my family does! 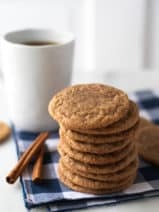 Be sure to check out the Daisy Brand Website for some great recipes. You can also follow along with them on Facebook and Pinterest! In a food processor, pulse avocado, sour cream, cilantro, garlic, salt, pepper and lime juice until smooth. This will be a bit thick, but will loosen when added to the hot noodles in the pan. Add 1 teaspoon olive oil to a skillet over medium-high heat. Add tomatoes and sauté for 2-3 minutes until they are starting to blister and soften. 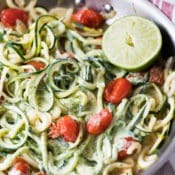 Add zucchini noodles (I use this product to make spiral zucchini noodles) and continue to cook another 2-3 minutes, just until noodles and hot and soft. You don’t want to overcook the zucchini as it tends to get soggy. If you find that excess moisture is created, you can drain out a bit of the water or blot with a paper towel. Some liquid is fine. Remove from heat and immediately add desired amount of sauce to the pan. 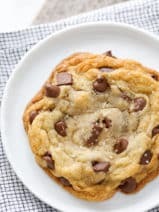 Toss and serve immediately. If you have leftover sauce, you can whisk with a bit of water for a delicious creamy salad dressing!